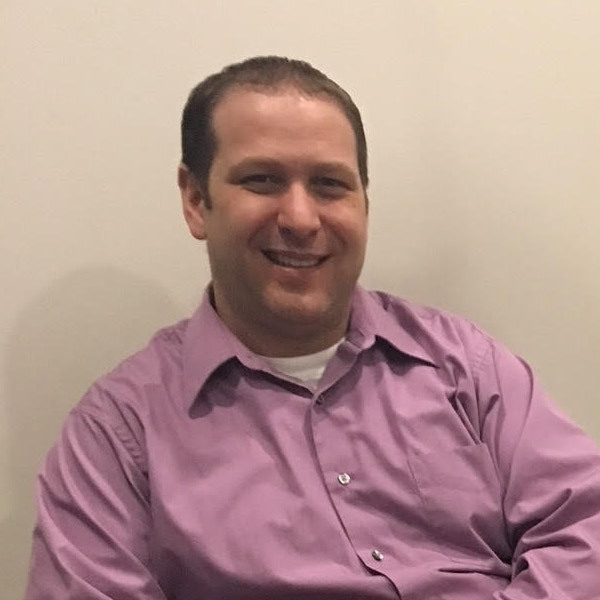 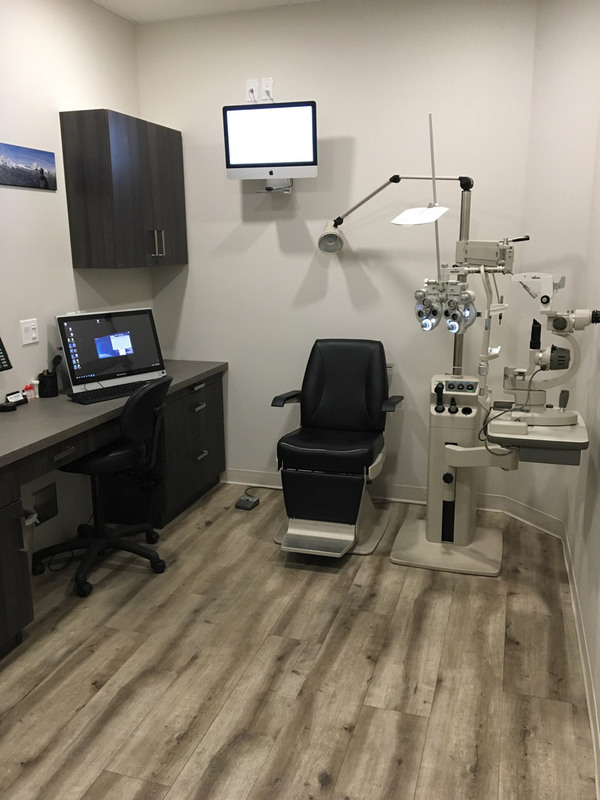 Dr. Randy Mark graduated from the University of Waterloo School of Optometry in 1998 after completing an ocular disease externship in Houston, Texas. 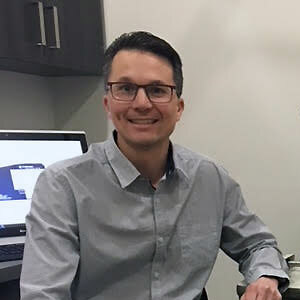 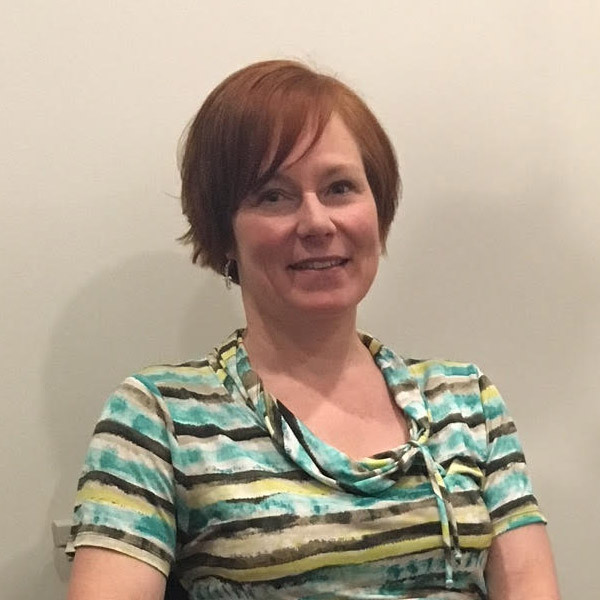 Dr. Williams grew up in Quebec and earned a health and sciences degree from Collège de Maisonneuve in Montréal in 1990. 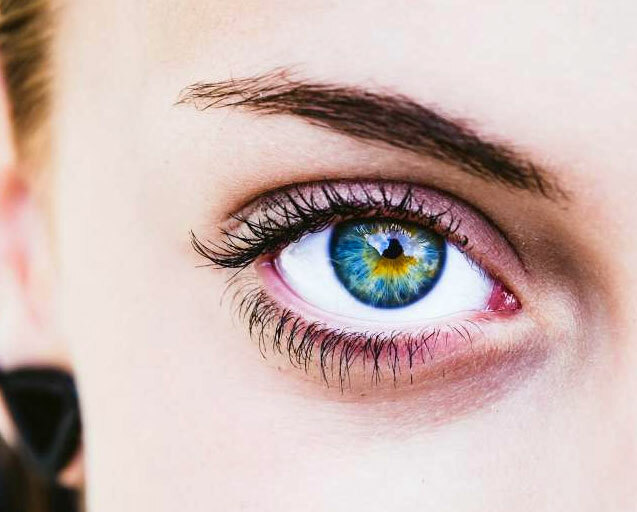 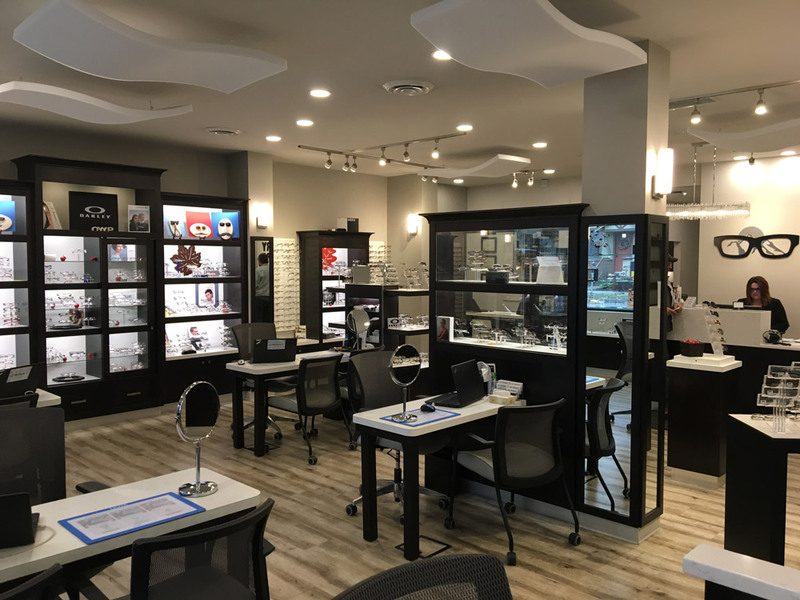 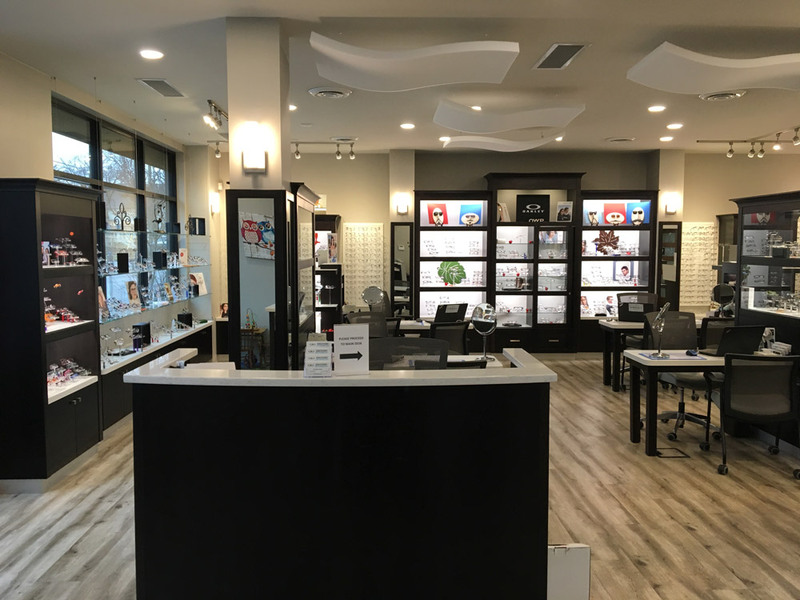 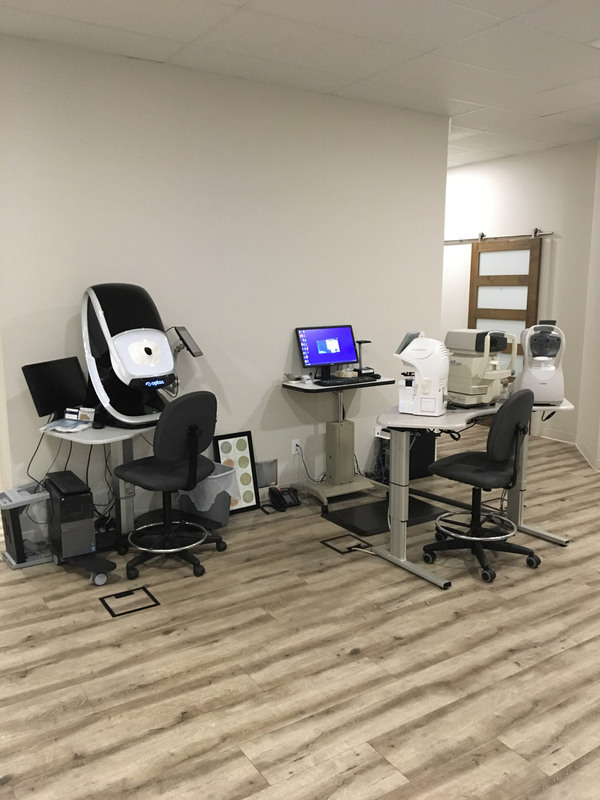 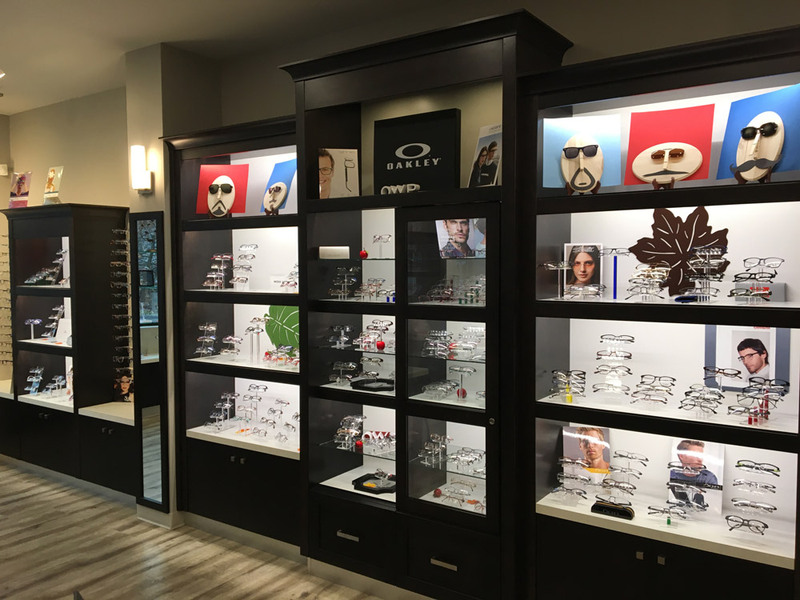 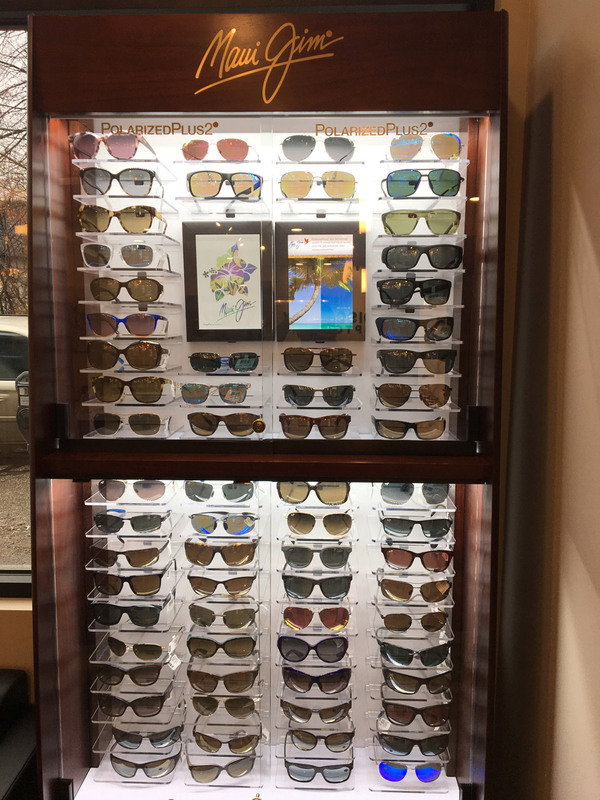 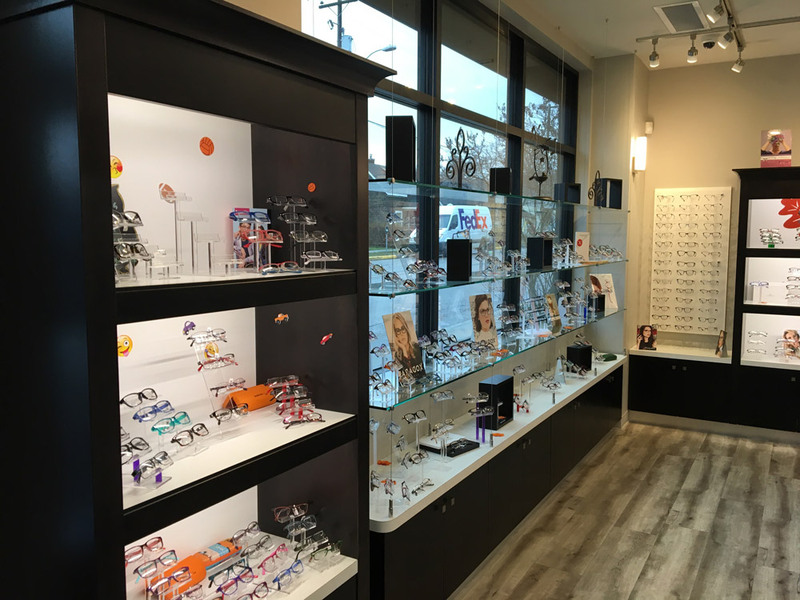 We’re able to deliver such strong customer service thanks in part to helpful and highly trained team of licensed opticians and Canadian Certified Optometric Assistants (CCOA). 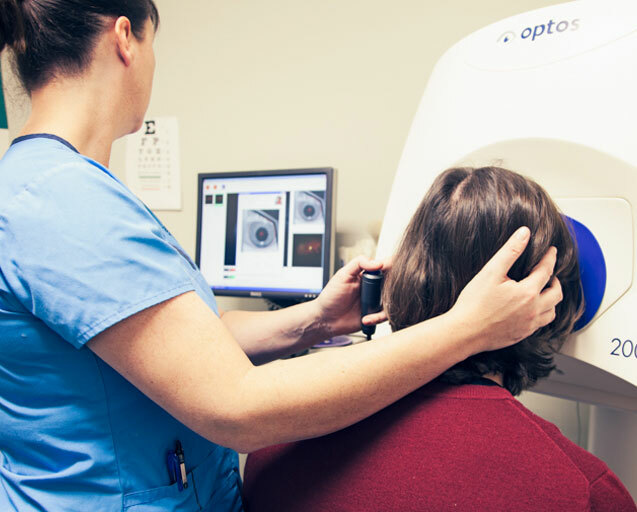 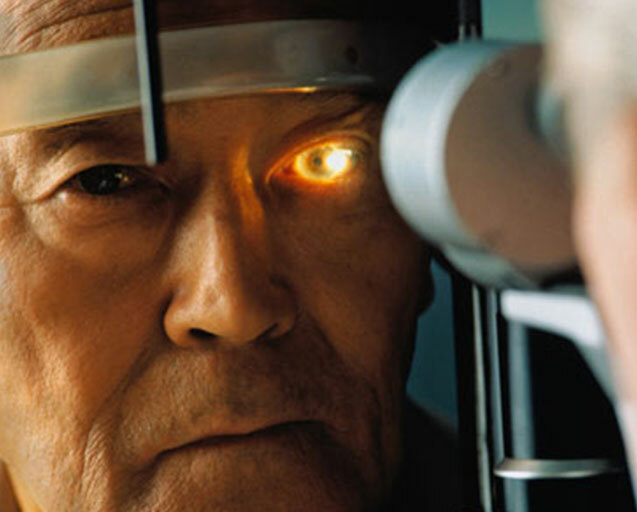 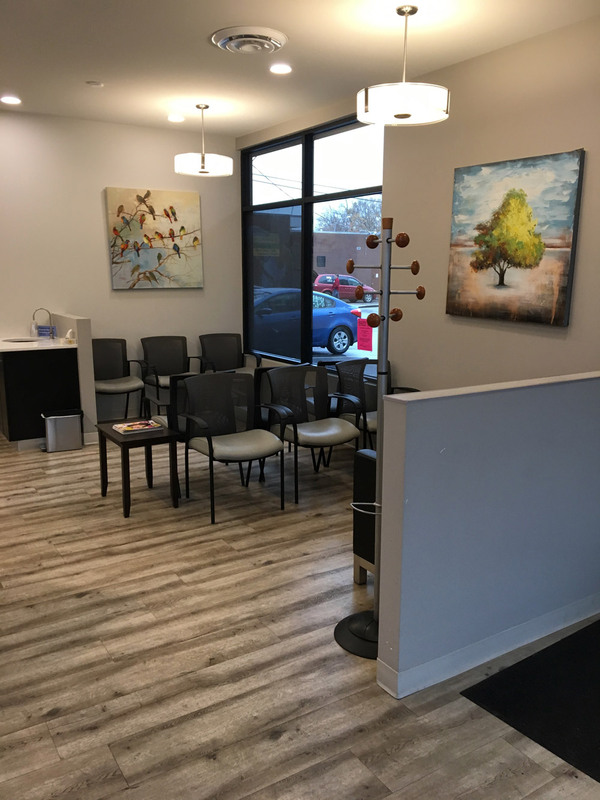 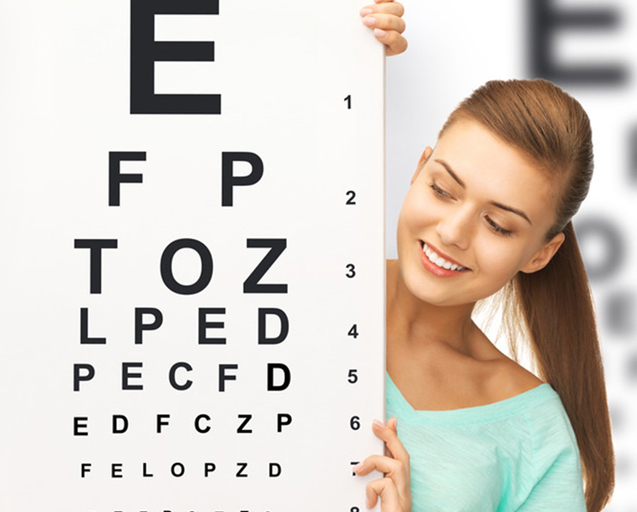 What sets our Vernon optometry clinic apart? 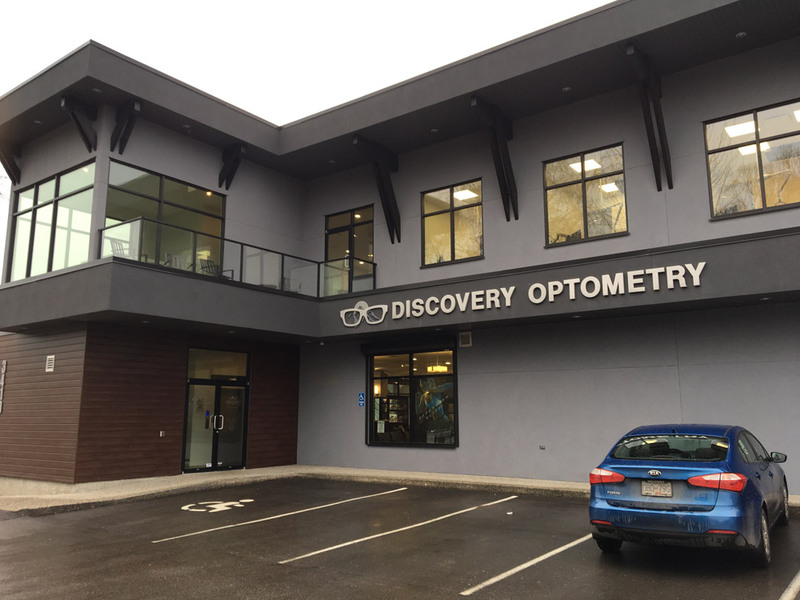 The Vernon optometrists at Discovery Optometry have helped hundreds of Okanagan families enjoy better vision and overall eye health. 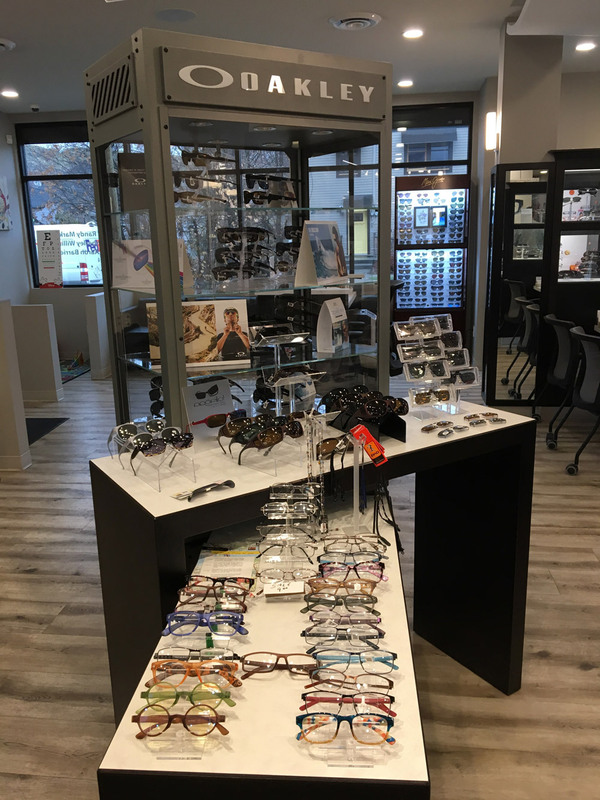 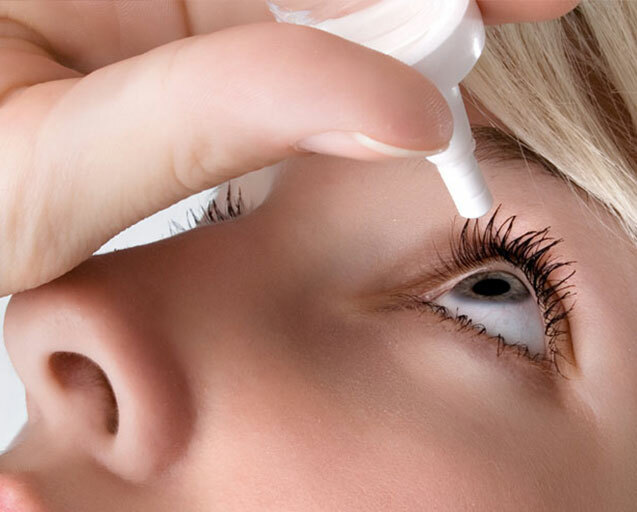 Thorough, friendly optometrists who truly care about your eye health..
A team of certified optometric assistants and licensed opticians here to help. 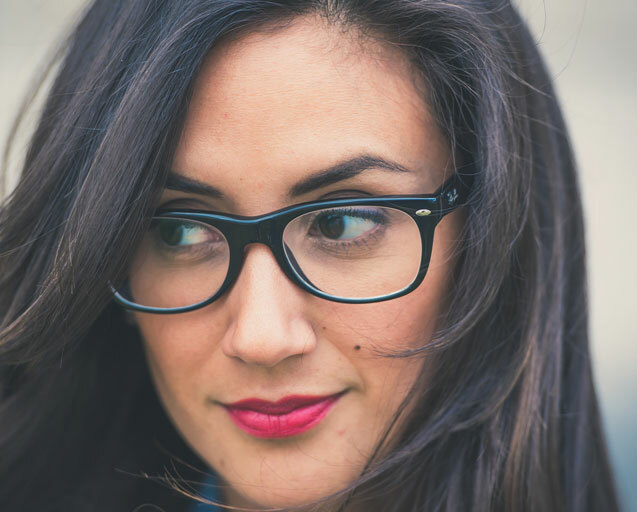 When it comes to your eyes and your vision, you want stylish, affordable eyewear that will stand the test of time.